A visit to the Hawaiian Islands is often a sensory experience unlike any other. Between the blue waves, endless sky, lush valleys, volcanoes, and white-sand beach, it’s easy to get swept away in the natural beauty this area of the world provides. The team at Koko Resorts is here to make sure the magic continues into the very accommodations you book while on vacation. With a vast portfolio of luxury Waikiki luxury resort rentals waiting to be enjoyed, we’re here to help you find your glamorous place on the sand. Whether you’re looking for a sprawling condo or sky-high luxury pad, the professionals at Koko Resorts are happy to help you customize a chic stay in Hawaii. 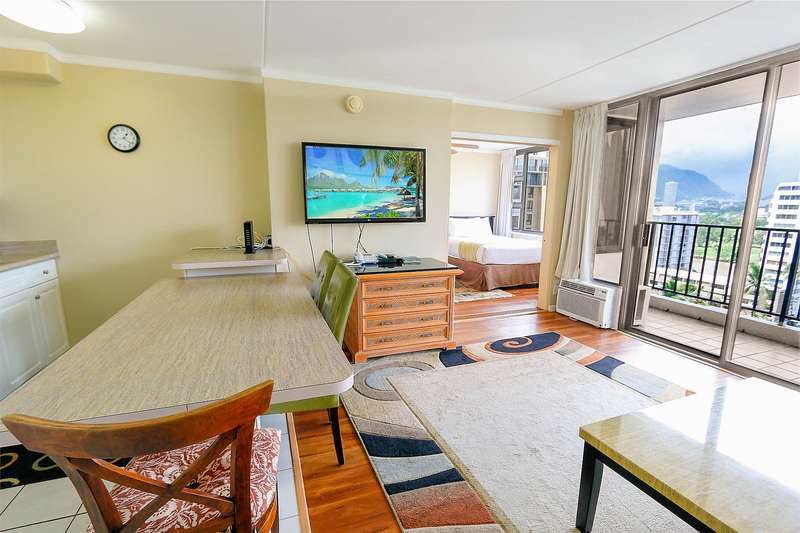 Many of our luxury Honolulu resort accommodations come complete with spacious open floor plans and floor to ceiling windows that allow for spectacular island sights both day and night. 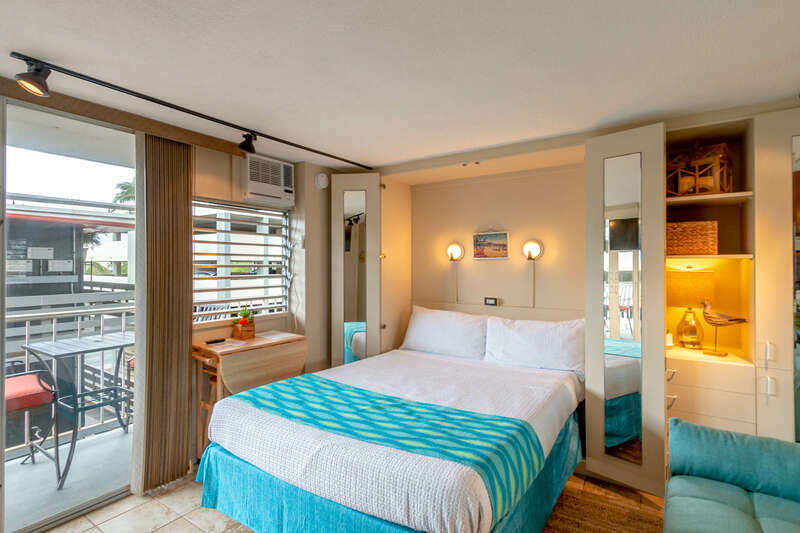 Guest will enjoy ultra-plush furnishings alongside high-end technology including Wi-Fi, high-speed internet connections and large screen televisions. Large bedrooms and comfortable mattresses promise a wonderful night’s sleep. When you’re in the mood to dine-in, take advantage of the fully-equipped kitchen that comes stocked with utensils and is accompanied by high-end, modern appliances. 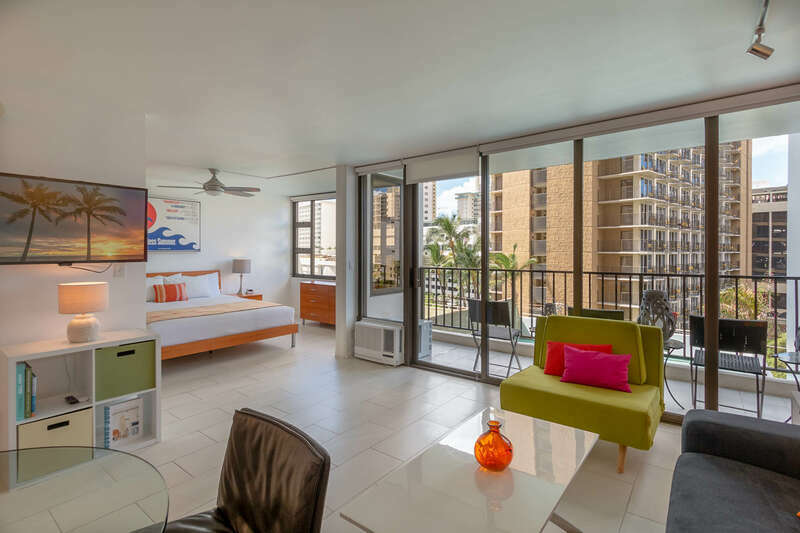 While our luxury Waikiki luxury resort rentals come complete with the fine features you crave, there’s always room for something more. Most of our condos come with access to swimming pools, tennis courts, saunas, picnic areas or barbecue grills. When you’re looking glamor alongside peace of mind, we’re happy to help you book a luxury resort rental that is equipped with 24-hour security in place. Admiring the view Oahu delivers is one thing, while getting out and experiencing it for yourself is quite another. Don’t miss the opportunity to get close to the beauty of nature while you’re here. You can enjoy a fully-guided hiking excursion through the Ko’olau Range culminating in a refreshing swim in a natural pool. No matter how luxurious your Honolulu resort accommodation may be, the team at Koko Resorts is dedicated to providing a warm welcome that makes you feel like you’re in the company of family. Enjoy the balance of comfort, convenience, and sophistication when you book with Koko Resorts. We’re with you every step of the way to make sure your Hawaiian getaway is unforgettable. Contact us to begin planning your tropical adventure!